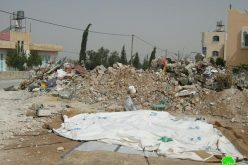 On October 4, 2011, Kafr ad Dik was to face an unprecedented attack carried out by the Israeli Occupation Civil Administration and Army. 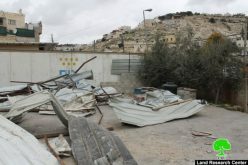 The attack was held concurrently with the beginning of the olive picking season; a season awaited yearly. 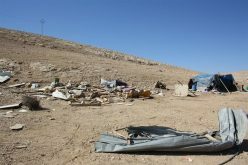 An Israeli dozer, accompanied by Israeli soldiers, commenced a large-scaled demolition campaign targeting Palestinian residential and agricultural structures on the pretext of no permit in areas classified ‘C’ according to Oslo. 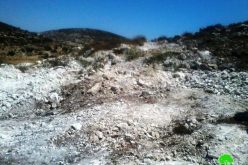 Furthermore, the Israelis ordered the immediate stoppage of the milling of a 4-km-long agricultural road connecting Dahr Subuh with Kafr ad Dik town; the road is being opened through a project implemented by the PARC. The contractor was ordered to immediately stop working in the road. On October 2, 2011, Israeli soldiers ordered the immediate overlaying of base course in the road connecting Kafr ad Dik with Dahr Subuh area. It must be pointed that the road is vital for the prosperity of the village knowing that it makes 80% of the village agricultural lands more accessible. 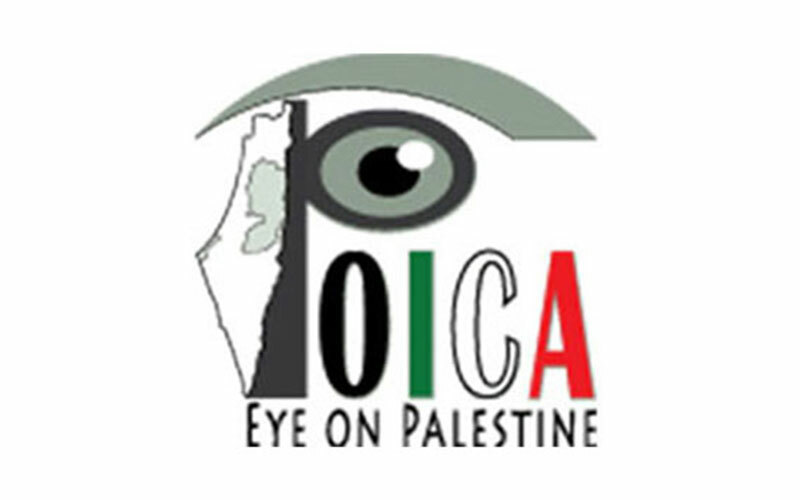 The Israeli Occupation Authorities stops the opening of a new road.